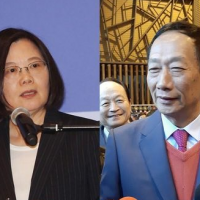 TAIPEI (Taiwan News) — In response to a pro-nuke referendum that was passed last Saturday, President Tsai Ing-wen (蔡英文) said Thursday that the government will maintain its policy to decrease reliance on nuclear power without imposing a definite deadline. 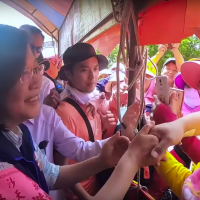 The referendum demands the removal of a legally binding deadline for the government’s nuclear-free policy, but it does not mean the country cannot proceed with plans to gradually eliminate nuclear energy, said President Tsai. The administration may not have a definite timeline for the Nuclear-free Homeland policy currently, said the president, adding that the issue requires more discussions between different groups. The pro-nuclear referendum, Proposition 16, asked whether voters agree to repeal a paragraph in Article 95 of the Electricity Act, which states that all nuclear power stations shall be decommissioned by 2025. It obtained 5,895,560 positive votes, with 4,014,215 votes against the referendum, according to the Central Election Commission (CEC). Whether or not the country should use nuclear energy for power supply has been a contested question. 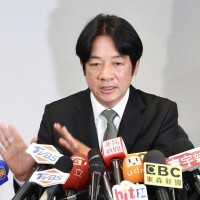 After the the tsunami that triggered a nuclear disaster at Japan’s Fukushima power plant on 11 March, 2011, public opinion in Taiwan began to support opposition to nuclear power and calls for alternative energy. Controversies surrounding the now decommissioned Lungmen Nuclear Power Plant in northeastern Taiwan was also an important consideration for the public. On March 9 and March 10, 2013, public demonstrations took place simultaneously in four cities on the island and saw approximately 220,000 people taking to the streets to protest against nuclear energy. 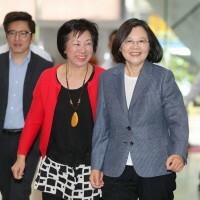 The idea of a nuclear-free nation has always been part of the energy policy of the Tsai administration since the president took office in May 2016. 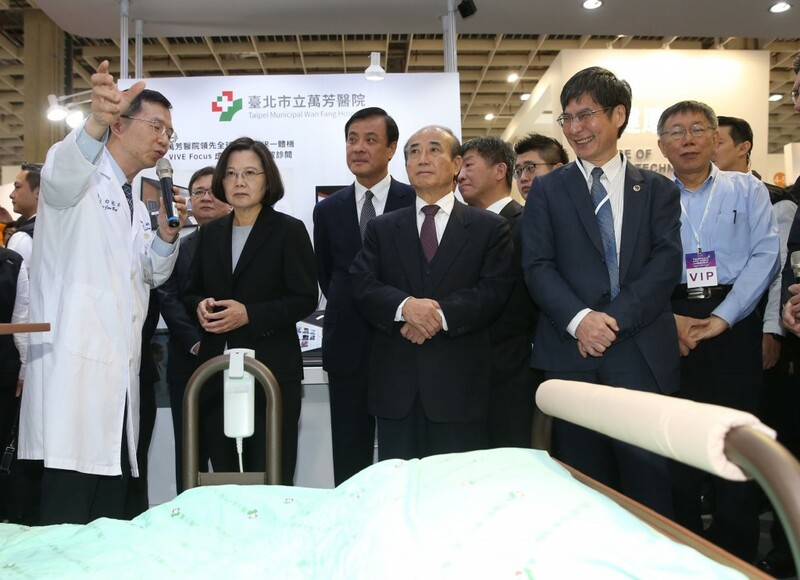 However, a major power failure last August, which was caused by human error and affected more than 600 million households, spurred concern over power shortages in Taiwan and the government’s energy policy. In addition, problems of air pollution, some of which are attributed to the emissions of fossil-fuel power plants in the country, have also played an important role in impacting the public’s opinion before last week’s referendum. Premier William Lai (賴清德) said on Monday that the government respects the referendum result, but will continue to develop renewable energy in line with stated policy goals.